The new face mask range from Superdrug will give your face a lovely glow with a soft and supple complexion. This brand new hair care collection gives your hair beautifully silky, radiant hair and it's very affordable! I am definitely one to fall for packaging and these funky designs with brighten up any bathroom. 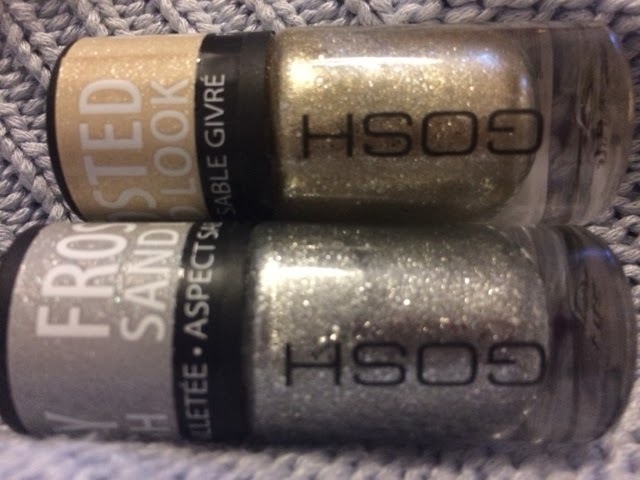 Check out these shimmering frosted sand look colours, perfect for a night out! 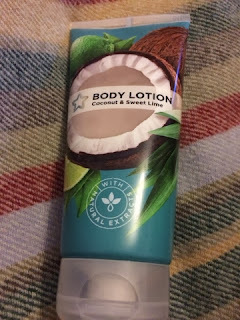 This one is deliciously yummy with scents of coconut & sweet lime this body lotion will get you in the mood for summer. 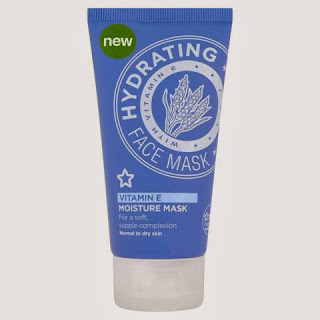 It's lightweight texture is quickly absorbed to hydrate and revitalize your skin! Why is toothpaste white? Until I tried the new black whitening toothpaste I never realised! This innovative product has activated charcoal and is proven to whiten teeth and also helps combat bad breath!